The monster mash comes to VOD in June. Director Ryan Bellgardt's The Jurassic Games imagines a future where Death Row inmates are forced to take part in a Running Man style game show, battling not only each other but a horde of hungry dinosaurs. The film stars Ryan Merriman, Perrey Reeves, Katie Burgess and Adam Hampton. 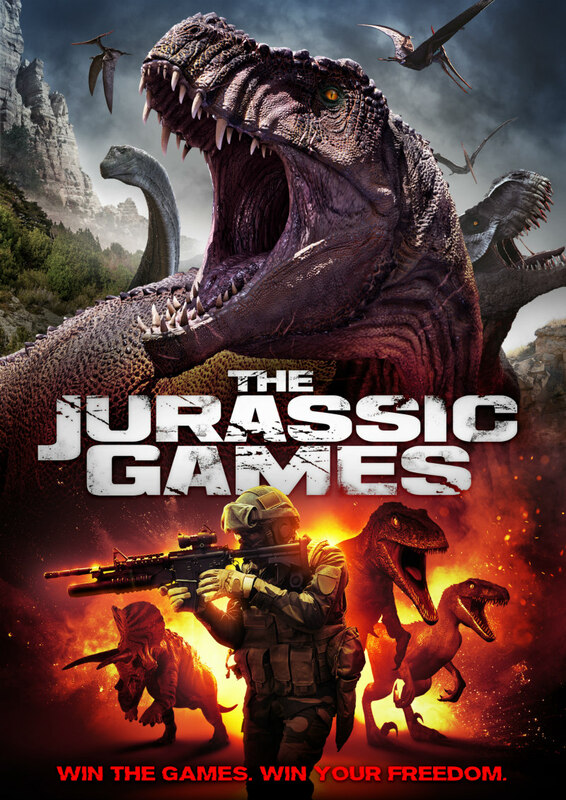 The Jurassic Games will be available on Digital June 12th and DVD July 3rd from Uncork'd Entertainment.